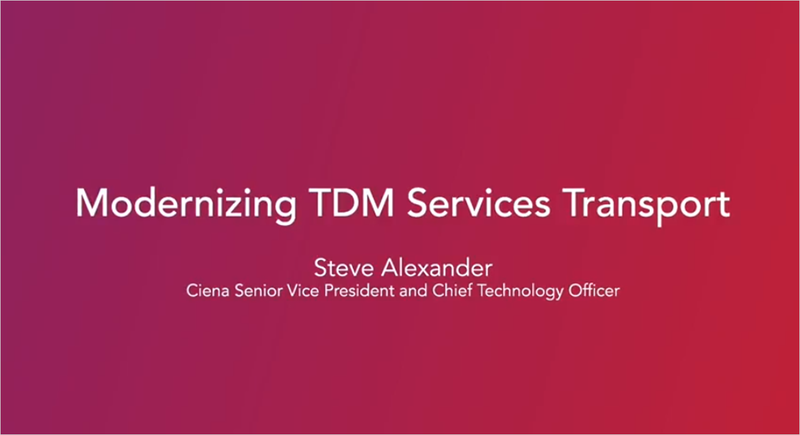 Ciena CTO Steve Alexander talks about how legacy TDM networks are reaching a tipping point, and how Ciena TDM-to-Packet solutions, including Ciena's 6500 Packet Transport System (PTS), provide an elegant, simple approach for converging a service provider's network to a modern packet infrastructure. 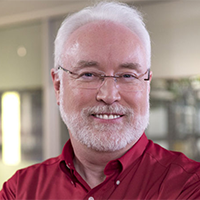 In this installment, you will learn about the latest campaign around Ciena's Packet Networking portfolio from John Hawkins, Ciena’s Product and Technical Marketing Manager. Experience Networking at the Speed of Light with Electric Lightwave - the largest regional fiber network connecting major metro areas in the western US. 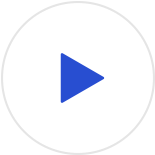 Watch Video.